- Exploration of the concept and practice of Community Wealth Building. 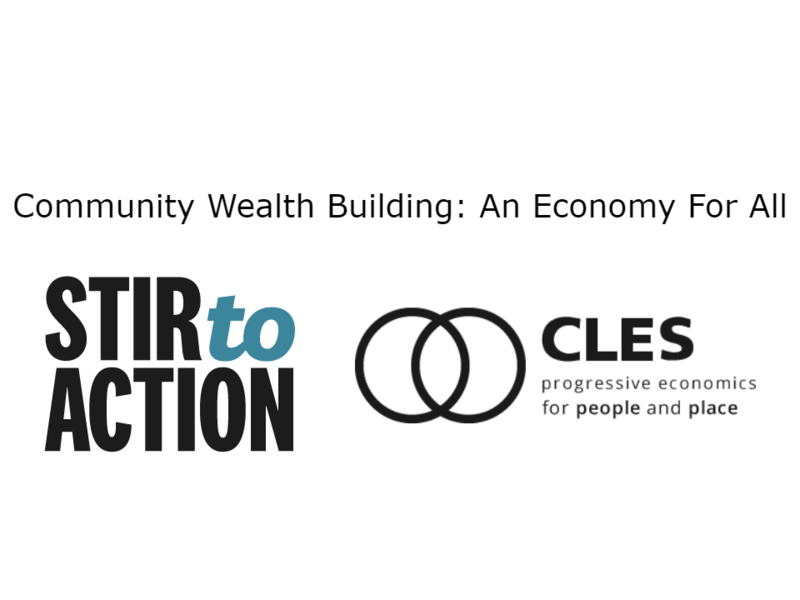 -How Community Wealth Building approaches are a key element in building a fairer economy. -A look at the successful examples. -An understanding of the need for community wealth building strategies. -The central underpinning economic and social concepts. -The four key aspects to Community Wealth Building approaches. -International and local case studies.